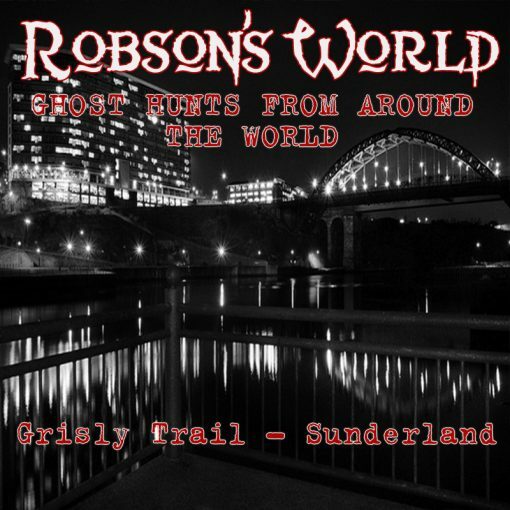 A Grisly Trail with ghostly tales from Wearside. 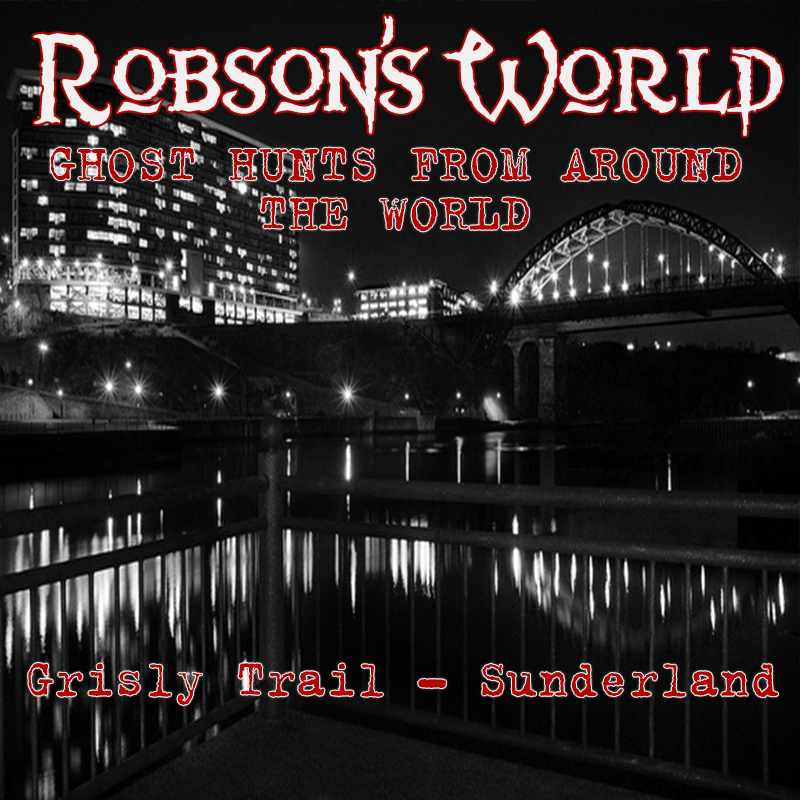 Stories of ghosts, buried treasure, cannibalism and the beginnings of Burke & Hare – all in Sunderland! 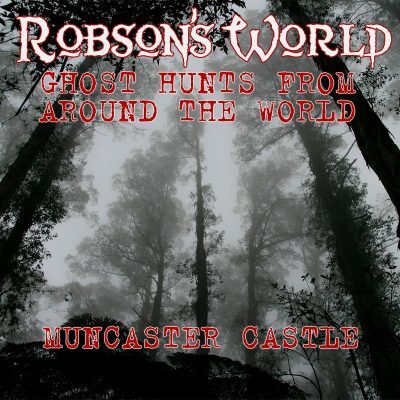 Hear fascinating tales of where you live! Duration: 3 hours 43 minutes.